The brass instruments were polished to a mirror gloss. The soothing notes of Handel’s “Allegro” from Concerto Grosso #10 flowed out from the five horns, sweeping over my spirit like water flows swiftly down a canal. 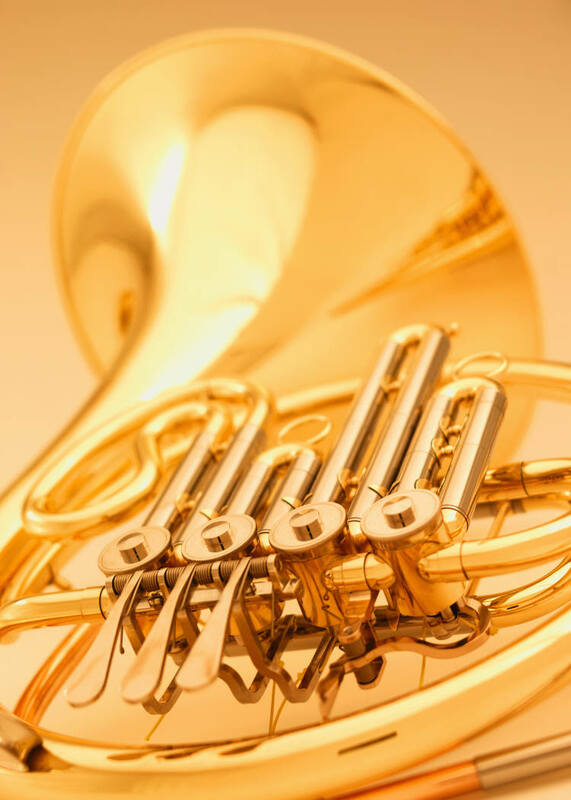 The two trumpets, trombone, French horn, and tuba blended–perfection in sound. Transitioning to “The Queen of the Night’s Aria” from Mozart’s Magic Flute, the first trumpeter changed to a piccolo trumpet. Half the size of a regular trumpet, this small instrument played a much higher range, echoing the shrill, high-pitched sound of an angry woman. It was easy to hear her rage. Next, the two trumpeters switched to flugelhorns, each with a large cone and wide brass wraparound. Mellow tones streamed out of the horns like liquid gold. The trombone, french horn and tuba filled out the sound and provided bass support. None tried to take the spotlight, but rather played the right notes, enriching and deepening the sound. I thought of the Apostle Paul’s description of the spiritual gifts given to the Church. No gift is for the gratification of its owner; rather, it is given for the good of, and service to, others. Just as the different instruments contribute their own tones to an Aria, each of us adds a unique service to the world. I am no more and no less than any other believer. Is the piccolo trumpet better than the flugelhorn? Or the regular trumpet than the piccolo? No. Each is uniquely prepared for a specific contribution. Where my gifts may not be appropriate in certain situations, God will ‘pick up’ another individual who better fits that need. Recently, I spoke with a young friend I made in Florida six years ago. We met in the hospital when both our husbands were facing organ transplants. Periodically I would invite Natasha and her five-year-old son, Isaiah, to join me for dinner or to play a game. We shared our faith and prayed for each other. Mike was in and out of the hospital while Jerry was hospitalized until he passed away. In this call Natasha told me her Mike passed away in June of this year. We had a meaningful visit and promised to keep in touch. As I turned off my cell phone, I thanked God that He has gifted me to develop and maintain relationships for the purpose of encouraging others. I am not envious of anyone else’s gifts, nor do I need to denigrate my own. I am humbly grateful that God has given me gifts which are specific to meeting certain kinds of needs. Who has God created you to be? Have you sometimes struggled with envy or do you recognize that God has created you for the good of others and will use you specifically through your unique giftedness?